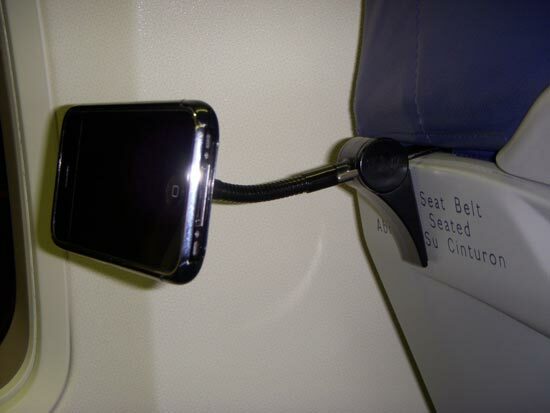 If you have used your iPhone on a plane or a train, then you know how hard it can be to get your iPhone in the best position so you can watch one of your favourite movies. 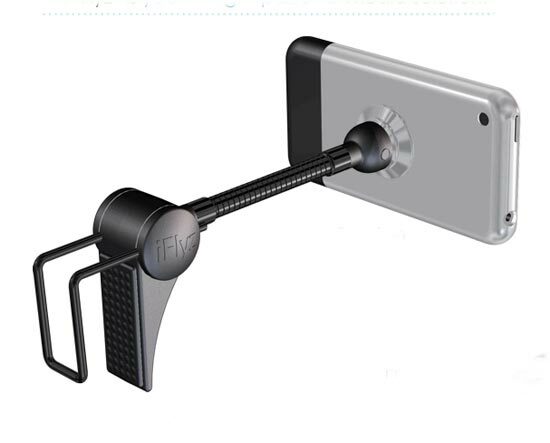 A company called iFlyz has the solution with the iFlyz Media iPhone stand, which is designed to give you hands free viewing of your iPhone. 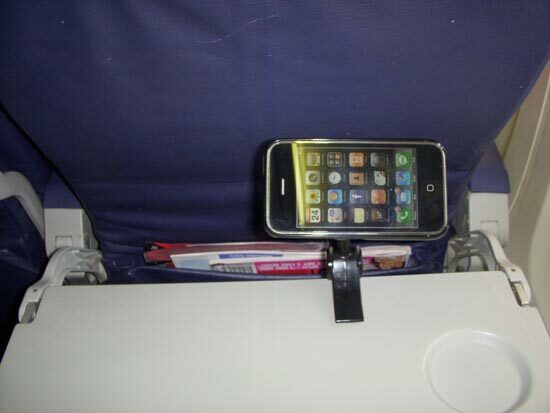 It features a strong suction cup, which clamps onto the back of your iPhone, it also features an adjustable clamp which lets you clamp it onto a tray table. 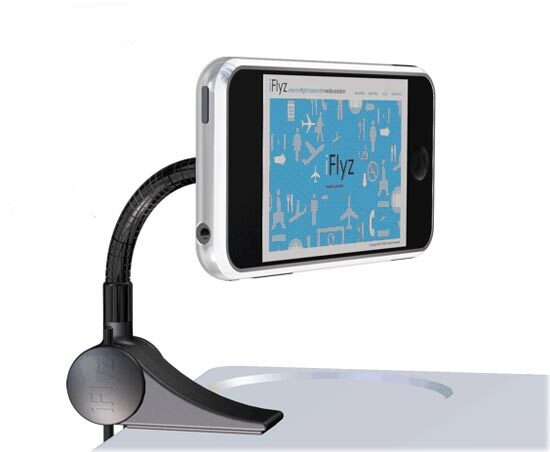 The iFlyz will go on sale next month for around $30, available from iFlyz.com.